People say that you should never forget where you came from and at Oxford Insurance, we live by that philosophy every day. We strive to offer the same caring, friendly service today, as we did on the very first day. Oxford Insurance Agency, Inc. is committed to providing quality coverage with personalized service and unwavering integrity, delivered by knowledgeable insurance professionals. We provide affordable insurance solutions to individuals, families and businesses in our local community and throughout Massachusetts. Although we work with a wide variety of individuals and businesses in the Worcester, MA area (including all of Oxford, Charlton, Webster, Dudley, Auburn, Sutton, Douglas, Southbridge, Spencer and surrounding Worcester County cities and towns), over the years, we’ve developed focused insurance solutions that provide a true, concierge client experience. 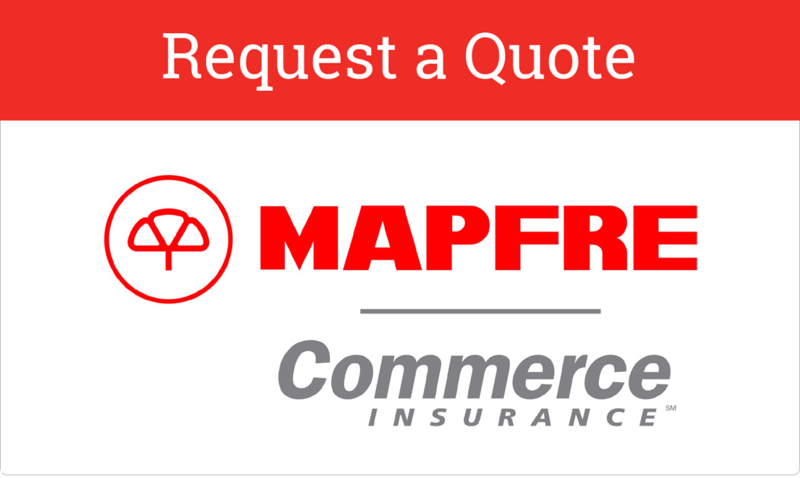 We represent various nationwide insurance carriers, allowing our dedicated agents to accurately compare rates and coverages. Our extensive network of carriers ensures that we can tailor the perfect Massachusetts insurance solution for you- no matter where you are located across the state. Because we’re independent, our priority is you – not the insurance company. Our goal is to deliver the right blend of price, coverage and service. You can count on us to be there when you need us most, especially if you need to file a claim. Our extensive list of carriers means you get the best rates. We do the leg work and you save the money. Discover how you can save hundreds of dollars by letting our experienced agents shop around for you. Your agent will work with you on your terms: in person, online or by phone.